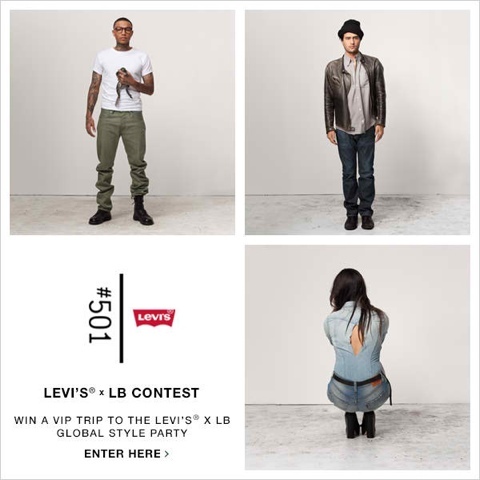 Fierce Blogs: Levi’s® x LB #501 Contest: Win a trip to NYC, São Paulo or Toronto! Levi’s® x LB #501 Contest: Win a trip to NYC, São Paulo or Toronto! Share Show how you style and/or customize the Levi's® 501® jean by posting your look on both LOOKBOOK.nu and Instagram using hashtags #501 and #lookbookparty. 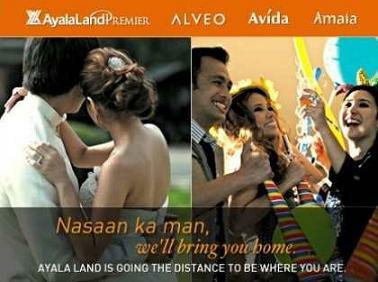 You’ll be entered to win airfare and accommodations for a 5-day trip on or from April 22–May 5. Levi’s® will be selecting three winners based on Style (overall appeal, originality, photographic composition/quality and the styling of the look) and three winners based on Customization (creativity, originality and the DIY techniques employed to alter, embellish or otherwise customize the 501®‘s). In need of some inspiration? Go to levis501.com for 501® looks from around the world.